Guard your heart and youth! 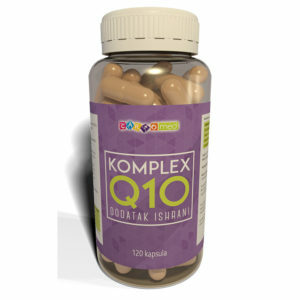 The catalyst of metabolism, antioxidant, prevents damages of cell membranes, helps in creating energy, makes you vital, full of energy and healthy. These products are intended to support general well being and are not intended to treat, diagnose, mitigate, prevent, or cure any condition or disease. Izuzetan za podizanje imuniteta kod dece i odraslih. Prirodni kravlji kolostrum sa visokim sadržajem imunoglobulina (Ig>20%), laktofereina, laktoalbumina, faktora rasta. 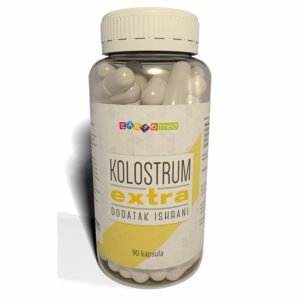 Bogat vitaminima (A, B1, B6, B12, folna kiselina), mineralima (Ca, Mg, Cr, Zn, Cu) i aminokiselinama. Priroda uvek zna najbolje! Čuvar Vašeg srca i mladosti! Katalizator metabolizma, antioksidant, sprečava oštećenja ćelijskih membrana, pomaže u stvaranju energije, čini Vas vitalnijim i poletnijim. Više energije za sve! Unique formula, multifunctional protector! Healthy mitochondria = healthy organism! 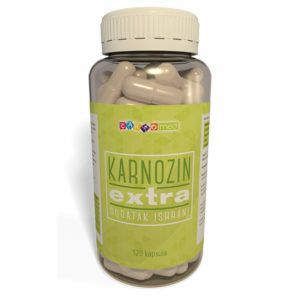 Based on mitochondrial medicine, Karnozin Extra improves mitochondrial function in the cells. 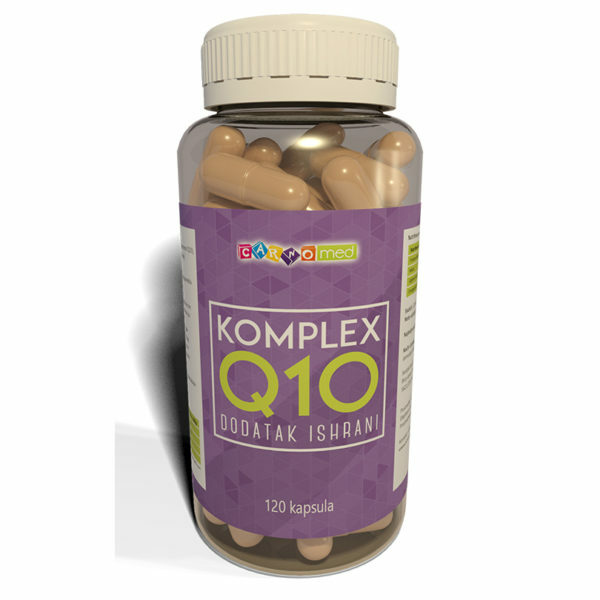 It delays aging, helps in balancing the autonomic nervous system, possesses antioxidant, antiglycation and chelation properties, removes heavy metals from an organism, improves cell's adaptation mechanisms to stress, acts as a neuropeptide and neuroprotector, protects nerve tissue. DELIVERY OF PRODUCTS – all products ordered on business days up to 13h are sent on the same day with free delivery. In the territory of Serbia, delivery is done by courier service today-to-morrow, and for other countries around the world by postal service where the arrivals date is 7-10 business days. Products ordered after 13:00 are sent on the next business day. Products ordered Friday after 13:00 are sent on Monday and at the delivery address on Tuesday. If you have any concerns regarding your payment, delivery method or more about our products, feel free to contact us. For EU countries, (except Slovakia, Czech Republic, Croatia, Slovenia, UK, Ireland, Poland, where payment and shipping will be processed by representatives in those countries) payment will be processed and shipped by company Carnomed Logistics D.O.O. Republic of Croatia. For all other countries payments will be processed and shipped by Carnomed D.O.O. Republic of Serbia.